By Robin Wauters , December 21st, 2018. Valerann, an Israeli-British startup that aims to transform existing road infrastructure into a veritable platform for traffic data, has landed $5 million in seed funding in a round led by Rio Ventures Holdings and 2B Angels. Spanish telco Telefonica also chipped in, alongside unnamed angel investors. The company, which will make its official debut at CES next month, is also announcing a partnership with both Bosch and Jaguar Land Rover to create a “holistic data marketplace” to support connected and self-driving vehicles. 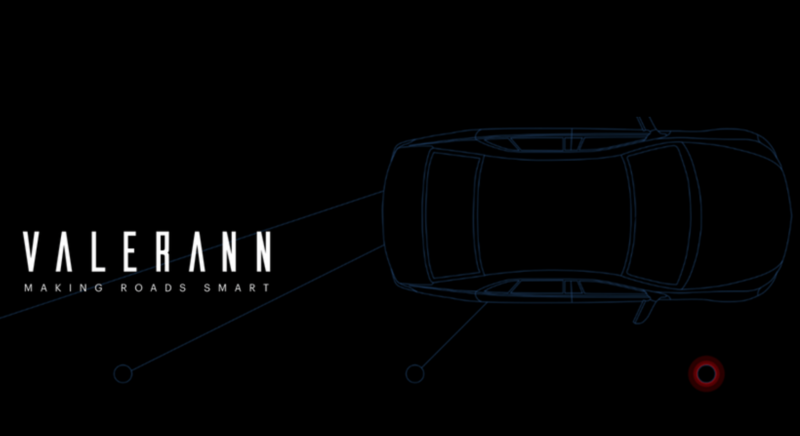 Valerann essentially provides a wireless, sensory, IoT system that spits out information about everything that takes place on the road in real-time. This data can then be used to detect risks, prevent accidents, optimise intersections, automate traffic control centres, and support connected and autonomous vehicles. The interesting thing is that it can theoretically be used for any road today. Founded in 2016, the startup says it has already deployed its solution with some of the largest private and public highway operators in the UK, the US and Israel and is expected to integrate its system with two additional private toll road operators in Europe in the next year. For more info and stats on the European automotive tech industry, download our free report now.